I usually stuff a bunch of greens into my smoothies, because my kids don’t mind and I love getting sneaking some super-healthy veggies into all of us. 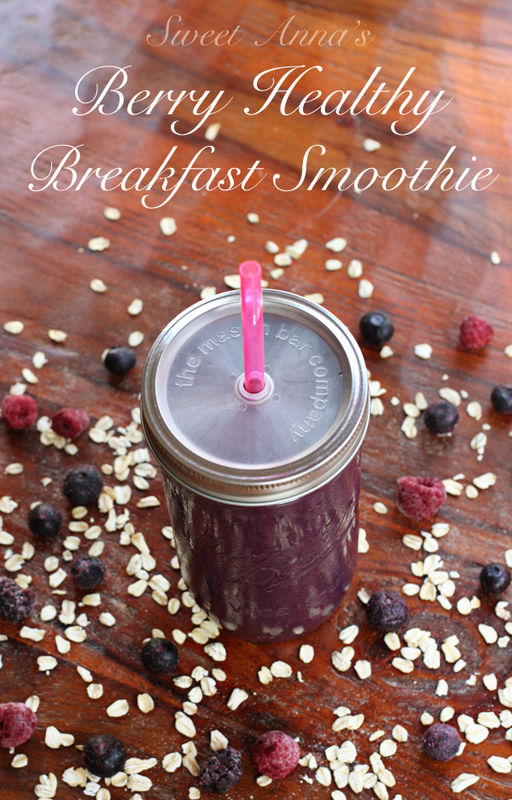 I left them out of this smoothie, because it didn’t sound very breakfast-y, but any other time of day I would be packing in a few handfuls of spinach, kale or whatever I have on hand! Usually, like most of you I’m sure, I just throw a little of this and a little of that into my smoothies. But this one was so, so good. Too good to not be able to recreate exactly the way I made it. When smoothies turn out that good, I have to share. 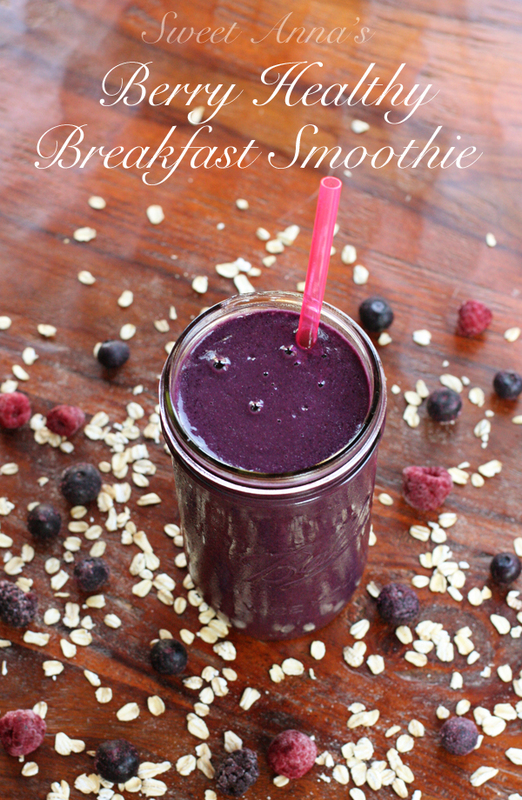 You should really make this smoothie soon… because your family will thank you for it! In a dry blender, blend up the oats until they are a fine powder. Add in the rest of the ingredients in order and blend until smooth. (Use more or less almond milk, as needed, to get the consistency you'd like).